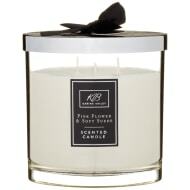 Fill your home with the irresistible fragrances of summer. 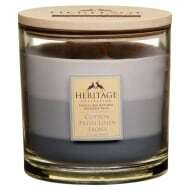 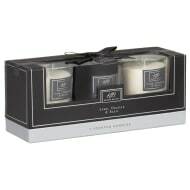 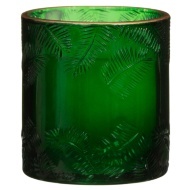 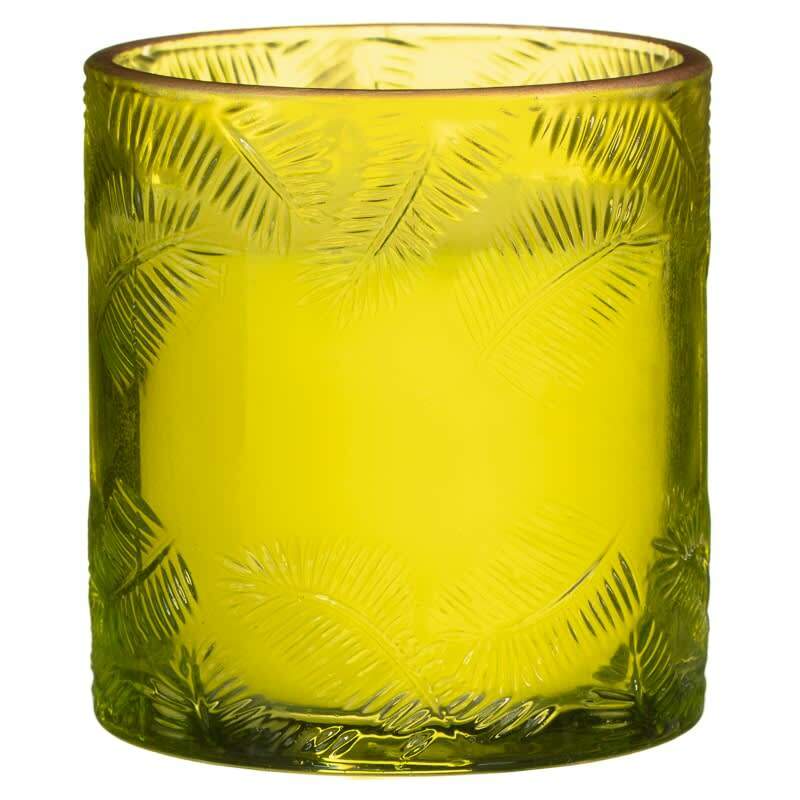 This tropical fragranced scented candle burns for up to 34 hours and comes in 3 luxurious fragrances. 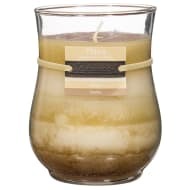 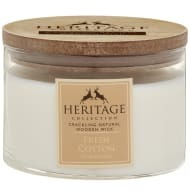 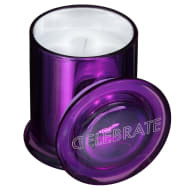 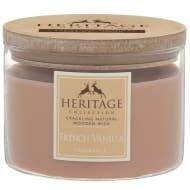 Browse more Scented Candles online and buy in-store at B&M.